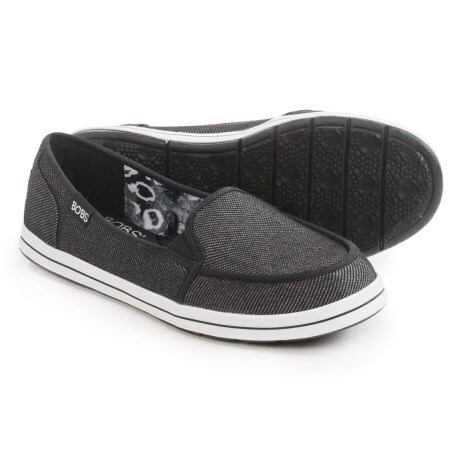 Pipe in some style and color with the Skechers Bobs Plush Dreamer shoe. Soft woven canvas fabric upper in a slip on casual alpargata flat with colorful piping detail and Memory Foam insole. He'll love to go on adventures wearing the SKECHERS Relix sandal. Smooth synthetic and camo print fabric upper in a closed toe sporty casual comfort river sandal with stitching accents. 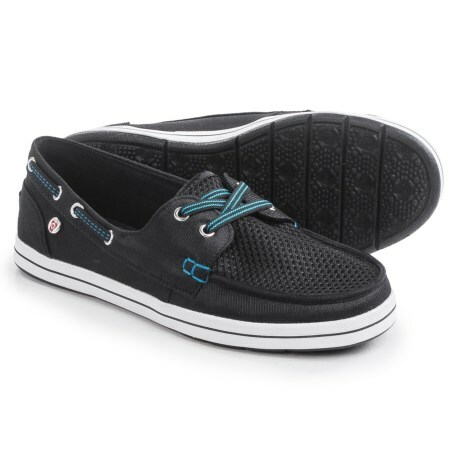 Adjustable top strap, lightweight sole. Skechers' Star Wars Damager III Astromech sneaker for boys is a synthetic and mesh slip on light up R2 D2 themed shoe with fun light and sound effects to keep the force alive all day.